With so much excitement around me, I just couldn’t wait to share this delicious Black Forest Cake recipe to celebrate this season. 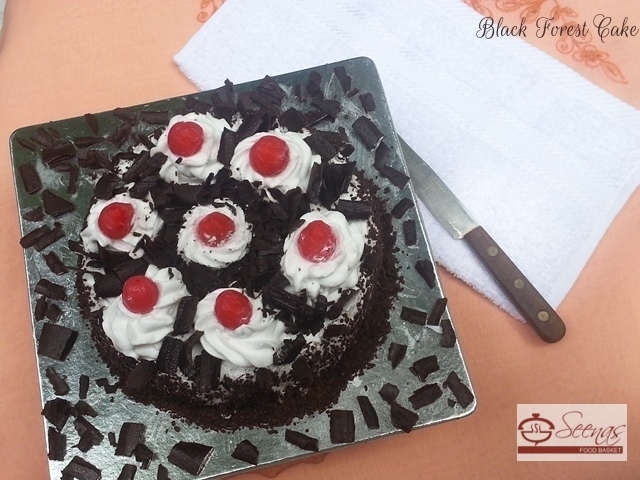 Do some Christmas baking by making this Black Forest Cake. Here is a recipe to get you in the mood of Christmas and to get the Christmas spirit back in your homes.